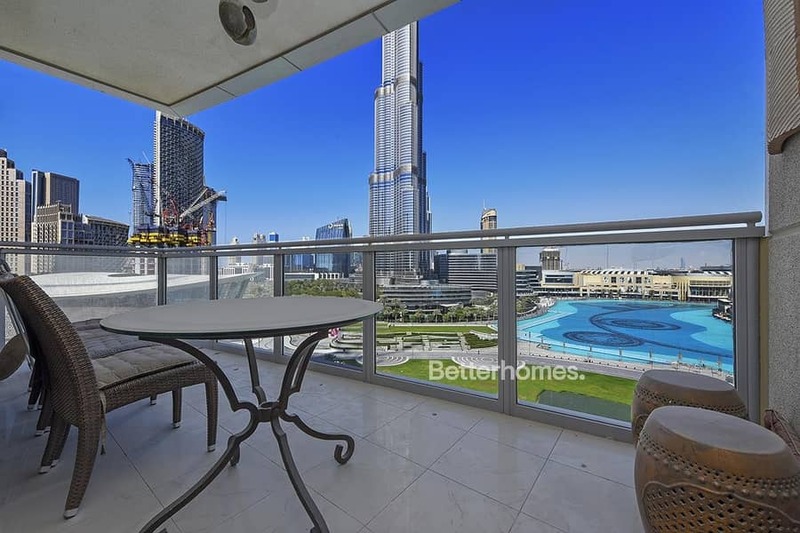 Better Homes is delighted to present this beautiful, spacious 3 bedroom apartment with maid's quarters and a large balcony overlooking the best view in Downtown. The living area boasts a large kitchen with plenty of storage and worktop space, separate dining and open living area perfect for entertaining or relaxing with family. The unit comes unfurnished but has plenty of built in wardrobe space in every bedroom, including 2 walk in wardrobes for the master suite. 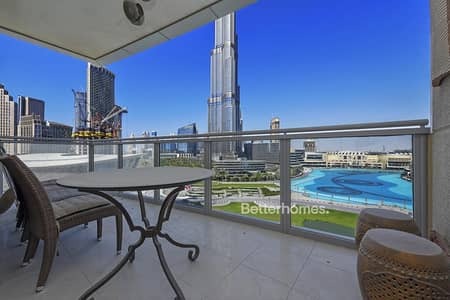 The Residences are located in prime location in the Downtown area, neighboring Dubai Mall, Burj Khalifa and Souk Al Bahar, this means that there is plenty of restaurants, bars and other ways to spend your free time when residing in these towers and with the world’s largest shopping mall and the world’s tallest building on your doorstep.